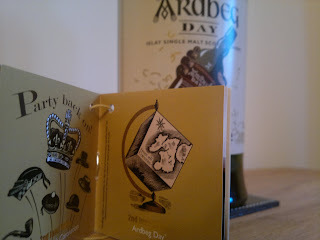 Its all been Ardbeg this week and a fitting end is the arrival of the Ardbeg Day release which is available online in the UK. 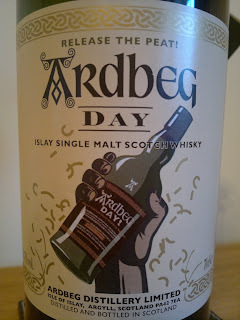 This is the dram that was served up across the world to celebrate the distillery and the Edinburgh Islay-limpic Peat-athlon games. 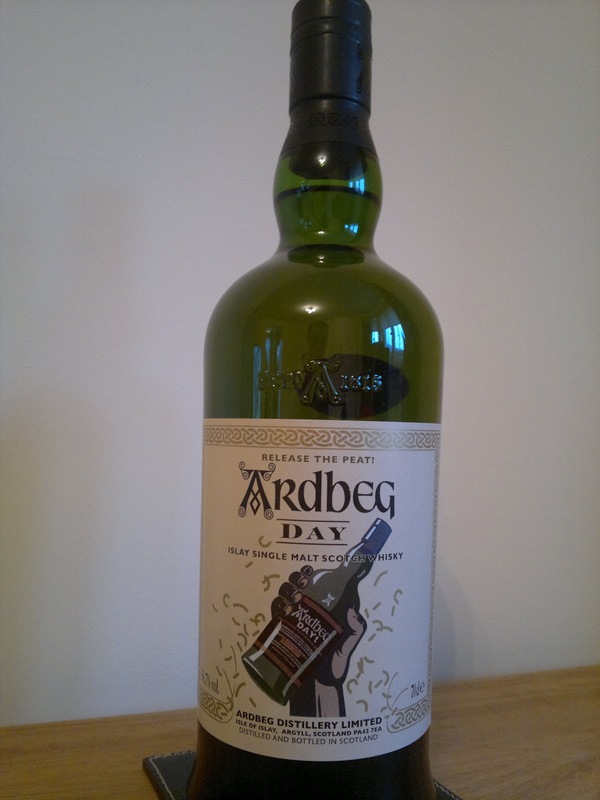 I've described what I can remember during the event regarding this fearsome malt; Ardbeg with a twist and a distinctive colour in the glass. 'As the Ardbeg Committee well knows, there's nothing better than an Ardbeggian 'get together'. Whether it's a knees-up here on Islay or a shindig with fellow members on home turf, it's the perfect excuse to bond over the peaty complexity of the Ultimate Islay Malt. 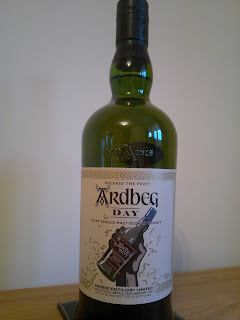 So welcome to our inagural Ardbeg Day bottling! Wherever you are in the world, we hop you'll enjoy with us to test your peaty noses on our latest Committee release. 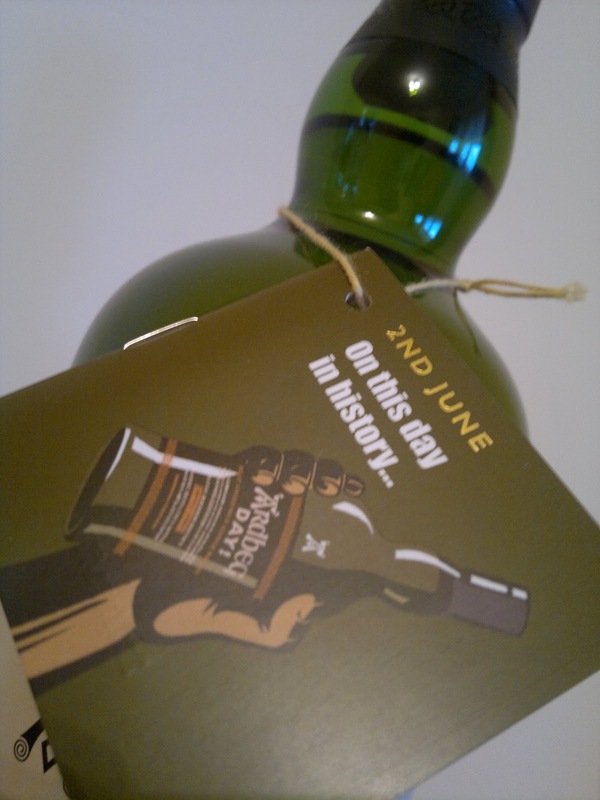 Finish: Long and curiously gentle... some soft, creamy vanilla, milk chocolate and a suggestion of the malty, biscuit-like, barley base.